Many Facebook users in China and Iran may be able to access the world's largest social network on their smartphones without fear of surveillance, thanks to a software adjustment that links them to an "anonymizer" that hides their location and identity. Facebook's app for smartphones that use the Android system has the new feature. It links Facebook to the Tor Project, which allows users to circumvent censorship and effectively shield their privacy. Tor software is free, maintained by volunteer privacy advocates. 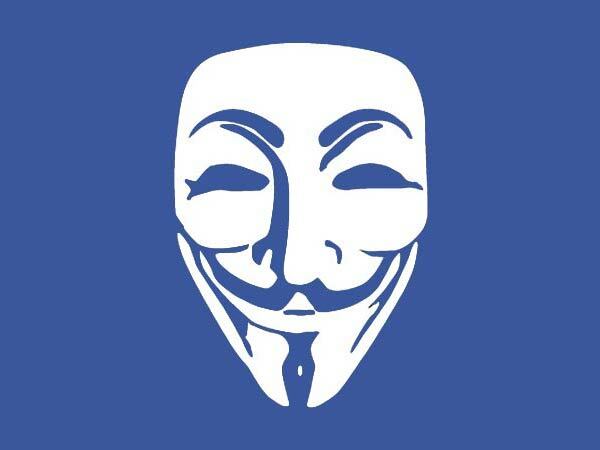 Facebook users with Android phones can install a mobile Tor app called Orbot, tap a button in the Facebook app and be automatically connected to Facebook through the Tor network. Apple's iPhones, which use a different operating system, cannot link to Tor, and no counterpart to the Android app is expected. Facebook says the "tweak" to its app was not designed with China and Iran in mind. Since much of Facebook's growth - there are currently 1.4 billion users worldwide - is occurring outside the United States, industry analysts see the "anonymizer" feature as a tool to expand the social network's audience even further, especially among cellphone users. "It's really about making the experience better for people who are already connecting to Facebook over Tor," Facebook spokeswoman Melanie Ensign told CNN television. A spokeswoman for the Tor Project echoed those sentiments, emphasizing the importance of privacy. "Everybody in the world needs more privacy online and almost everybody is on Facebook,” Tor's Kate Krauss said in an interview with Reuters. "This will allow people to choose whether to share their location or not. For some people, this is convenience. For others it is lifesaving." Tor originally was created by United States Naval Research Laboratory employees as a way to protect secret data sent over the Internet. As the service has grown it has been criticized by some for complicating the work of U.S. intelligence agencies that extensively monitor Internet traffic. Using Tor is no guarantee of free access for Facebook users in China, Iran or other relatively closed societies. The Chinese government, for example, has long been engaged in a cat-and-mouse game with Tor and other privacy advocates looking for new ways to get past the so-called Great Firewall of China. A technology industry analyst at the Center for Democracy and Technology, Joseph Lorenzo Hall, sees the latest development primarily as a way to increase Facebook's "share" of cellphone users worldwide. "They want to make sure they get everyone in the world connected to Facebook, and this is the only way they'll get people to do it," Hall told CNN.